← Hot Colours for Spring! This entry was posted in Uncategorized and tagged beauty, cosmetics, eco living, green beauty, green living, green makeup, green makeup artist, lipstick, makeup, organic beauty, organic lipstick, organic living, organic makeup. Bookmark the permalink. 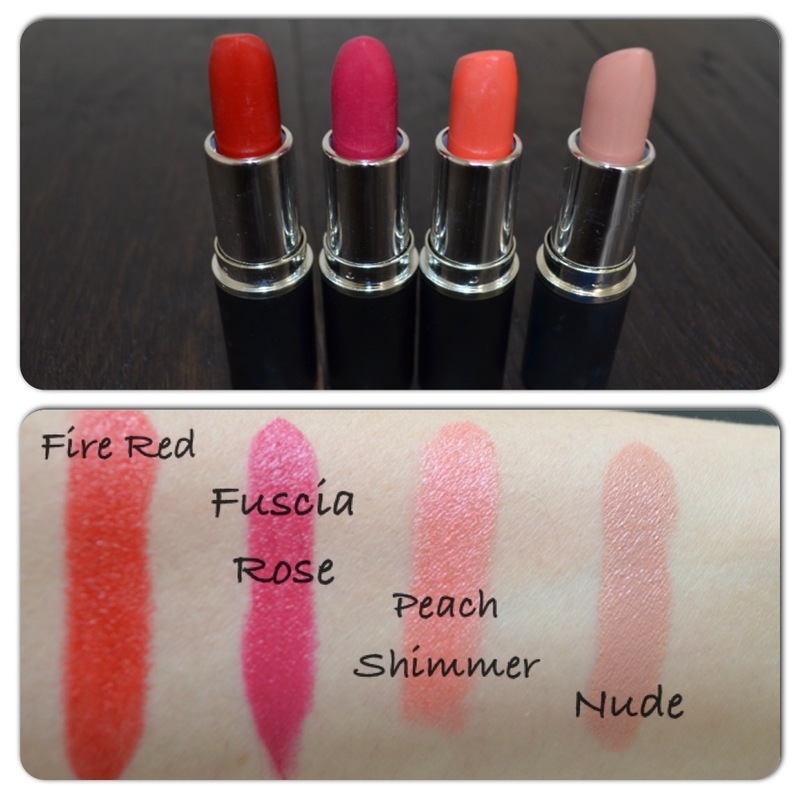 2 Responses to Get Lippie with our Top Favourites! I’m swooning! Fuscia Rose is gorgeous.